Now more than ever, nationwide companies need counsel who have their fingers on the pulse of the labor and employment landscape. Scott’s intuitiveness and appetite for knowledge means that he is constantly monitoring and analyzing the ever-changing federal and state employment laws. He interprets these laws, evaluates their potential impact, and offers guidance so clients can make sound decisions in the best interest of their business pursuits. With a diverse practice, Scott counsels clients on all matters of labor and employment law, from complex litigation and internal investigations to day-to-day human resources issues. 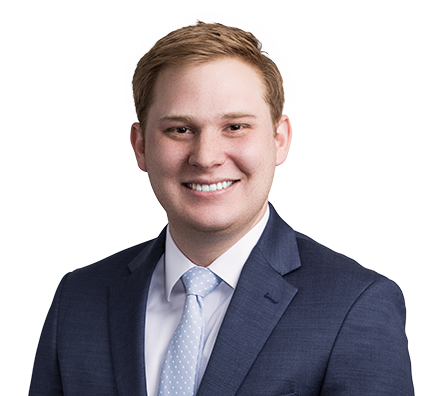 Scott has a particular focus on wage and hour issues, and has extensive experience defending employers against collective/class actions under the Fair Labor Standards Act (FLSA) and similar state laws. These complicated matters are often a source of anxiety for employers, and anticipating challenges, both short- and long-term, is crucial. Scott’s critical thinking skills help him develop creative approaches amidst this unpredictable body of law. Employers don’t trust just anyone with their high-level decision making, but Scott’s record of success leaves them confident they have a true partner on their side. Scott’s pro bono practice is a source of pride, contributing his time and knowledge to help those in need, such as supporting refugees with their quest to obtain U.S citizenship, or offering employment counseling to non-profit organizations. He is also a frequent contributor to webinars and CLE programs on issues of labor and employment law.